Potential Engineers is among the most respected engineering, construction, and project management companies in Pakistan. Installation and supply by Potential Engineers PVT.LTD. We give our best to attain the quality! 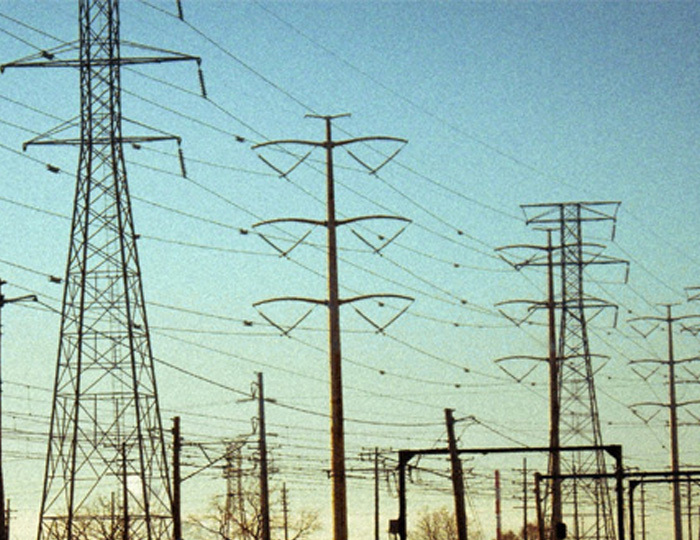 In 1976 the company started its business with the introduction of 500KV Transmission in Pakistan. 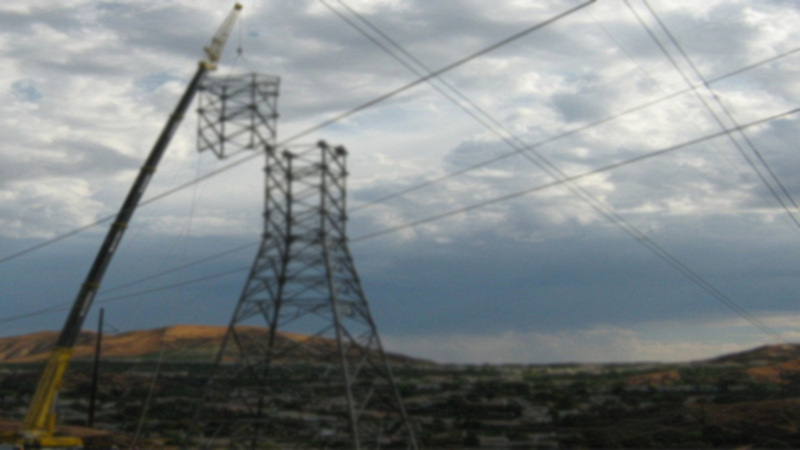 Starting as subcontractors, within a short period of time got itself acknowledged as one of the leading companies in Power Construction sector. Potential Engineers (Pvt.) Ltd in its 43 years of history has gone through many changes and significant growth. 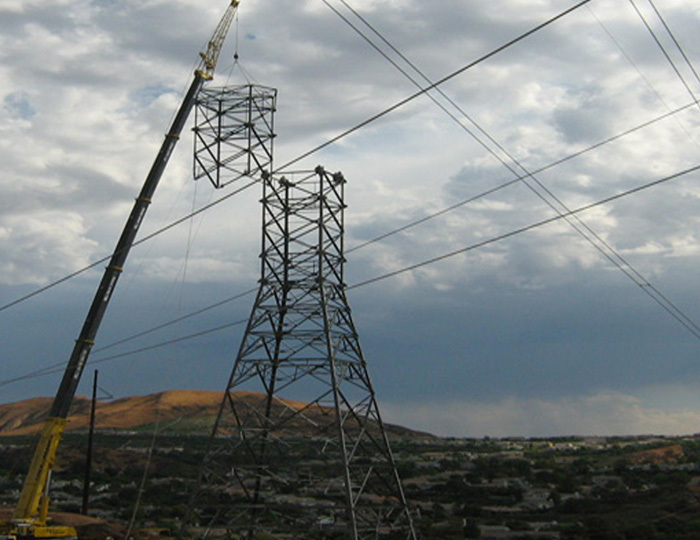 Especially over the last decade, we made many pioneering moves that enabled us to solidify our position as a Strong Infrastructure Support in Power Construction. During this journey the company also ventured into manufacturing of Prestressed Concrete Poles by setting up its own plant and also representing reliable manufacturers from world over to provide Transmission line hardware and accessories. In short, PE is not only the oldest but the fastest changing company in the nation. I pride myself on our “teamwork” approach in all of our projects to ensure cost effectiveness, quality and completion in a timely manner. Our employees have a broad range of experiences in all types of, technical and commercial aspects. We are focused on achieving consistent growth while maintaining our standard of excellence; this allows us to become an even stronger company, the best way to benefit both our clients and our employees. 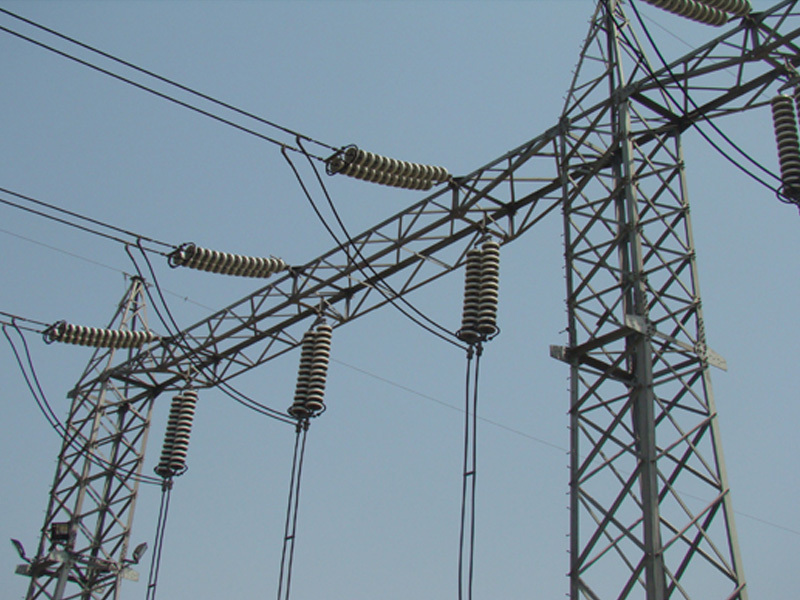 We have the Best and Experienced Teams for the Installation of 500kV, 220kV, 132kV, 11kV, Sub-Stations, Power-Generation, Civil-Works Projects. We are Passionate about Excellence and Doing our Work Right the First Time. Our Reputation Depends on our Delivered value in the Eyes of Every Customer and Community People. Potential Engineers is Highly Dedicated towards the Timeline and the Commitment of the Work. The Teams are Quite Efficient to Complete the Job Effectively on Time. 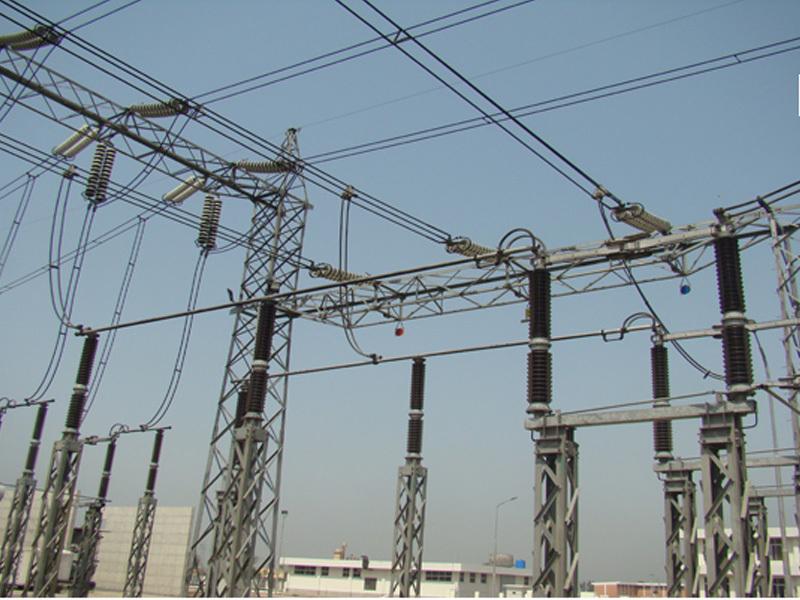 CONSTRUCTION OF 500KV T/LINES & G/Stations. 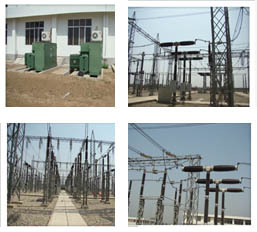 CONSTRUCTION OF 220kV TRANSMISSION LINES & G/Stations. 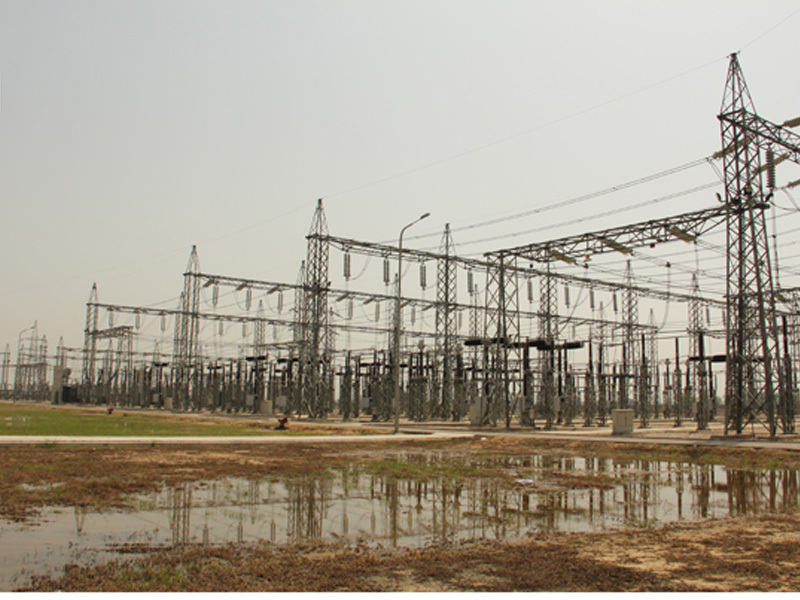 Construction of 132 KV TRANSMISSION LINES & G/Stations. 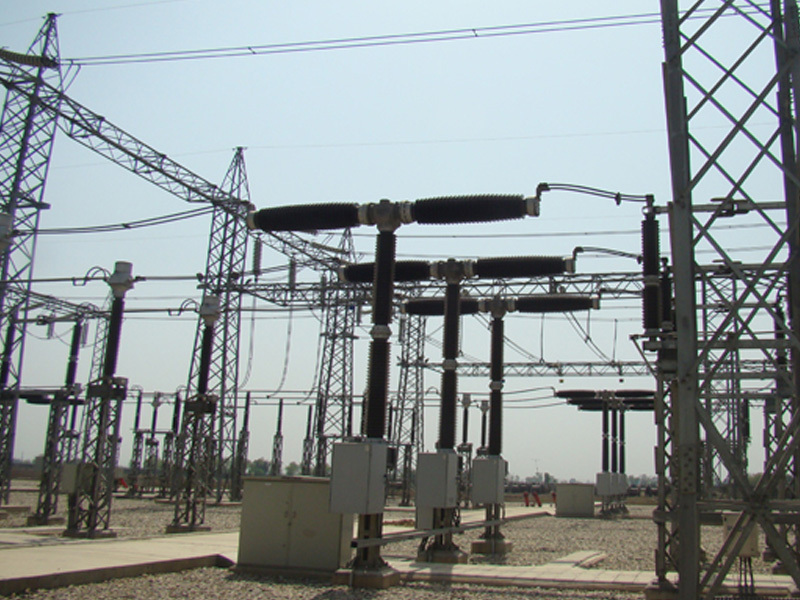 CONSTRUCTION OF 220kV/132KV T/LINES & G/Station. 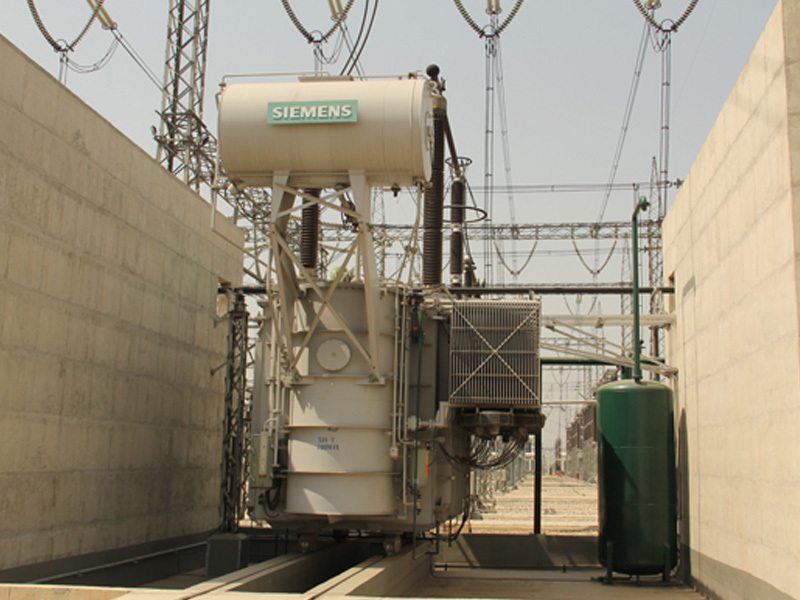 Design, Supply, Erection, Testing and Commissioning of Plant for Substations. Manufacturing and Supply of Pre-Stressed Concrete Poles. Supply of T/Line & G/Station Material. Potential Engineers (Pvt.) Ltd. was founded in 1976 by the present Chief Executive and Chairman Engr. 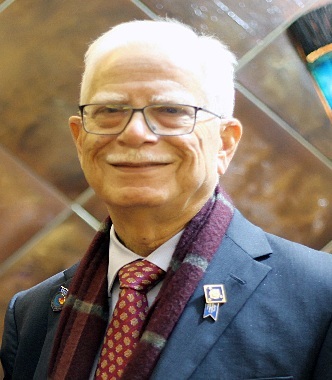 M. Saeed Shamsi. 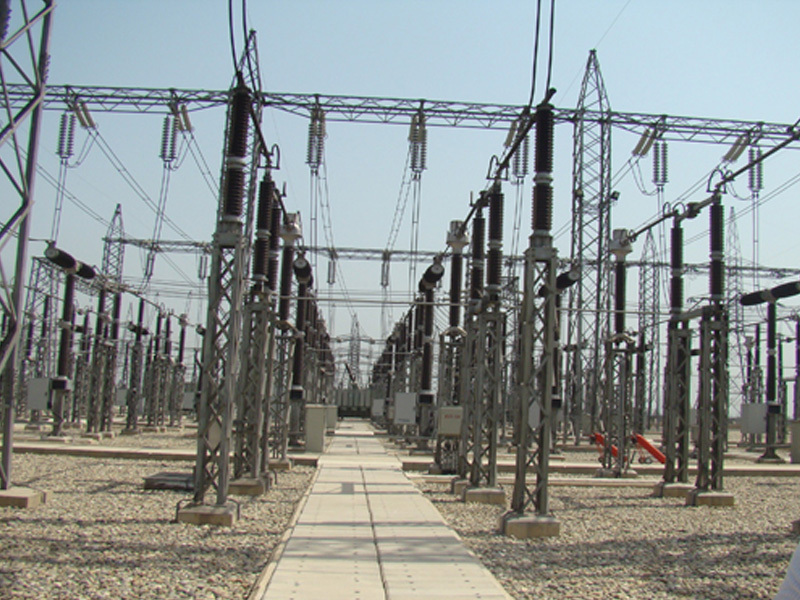 Potential Engineers started as Sub-Contractors to two big national construction companies, who were at that time engaged in the installation of 500kV Transmission Line, from Tarbela Power Station to Faisalabad, a distance of approximately 300 K.M. Tarbella Power Station in the North, the biggest power generating facility in the country, was built in 1976-77 on one of the largest earthen dams in the world, with an initial output of 2100 M.W which over the years has gone above 5000 M.W. 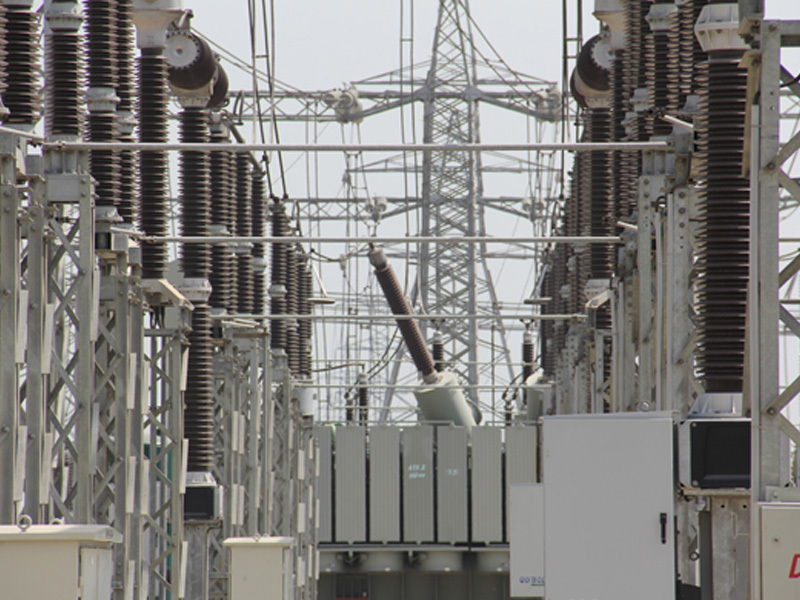 It was therefore necessary to transmit Extra High Voltage generated, to long distances spreading over thousands of kilometres, by putting up a well defined network of Transmission Lines across the country. 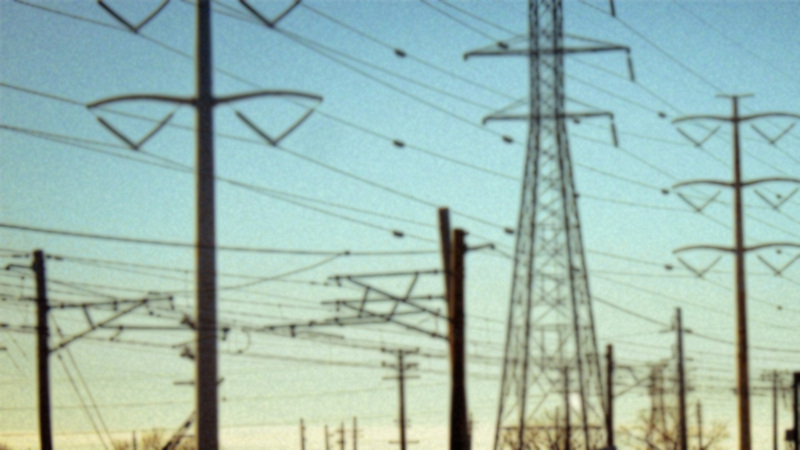 Resultantly, many projects came up and Potential Engineers got the opportunity to enter the field of construction of Extra High Voltage Transmission Lines and related Distribution Network. Potential Engineers started as Sub-Contractors to two big national construction companies, who were at that time engaged in the installation of 500kV Transmission Line. Copyright © 2014 potentialengineers.com.pk. All rights reserved.